THE FUTURE IN HERE, BUY NOW. GREAT INVESTMENT OPPORTUNITY IN UP-AND-COMING CORRIDOR. CURRENTLY ZONED T6-8 IN AN AREA PRIMED FOR REDEVELOPMENT. 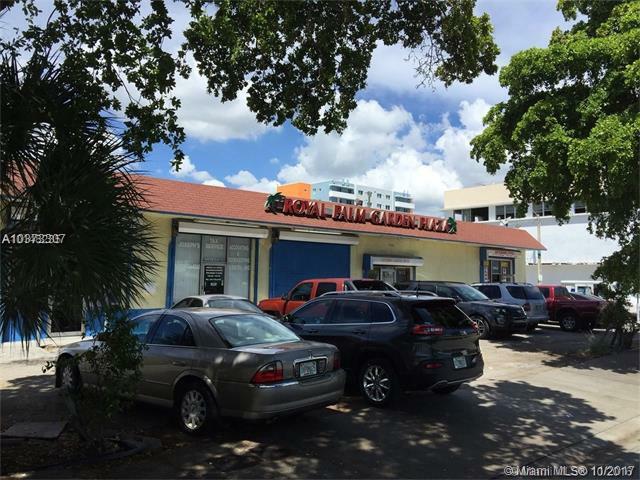 PROPERTY IS LOCATED NEAR SEVERAL MAJOR ARTERIALS IN PROXIMITY TO THE DESIGN DISTRICT, MIDTOWN, MIAMI BEACH, AIRPORT, SEAPORT, DOWNTON AND WYNWOOD. FULLY OCCUPIED RETAIL AND RESIDENTIAL UNITS PROVIDE SOME CUSHION TO THE IDEAL INVESTOR. Listing courtesy of Jemo Realty.